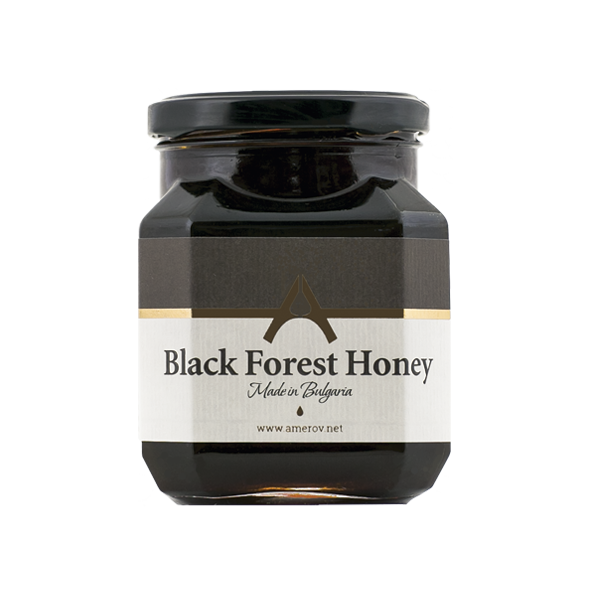 Bee honey is a traditional Bulgarian export product highly appreciated all over the world. 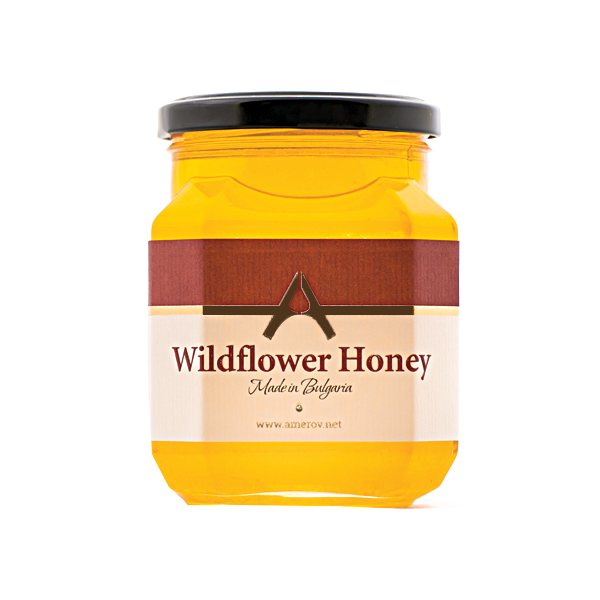 Amerov Honey is one of the best quality European honeys. 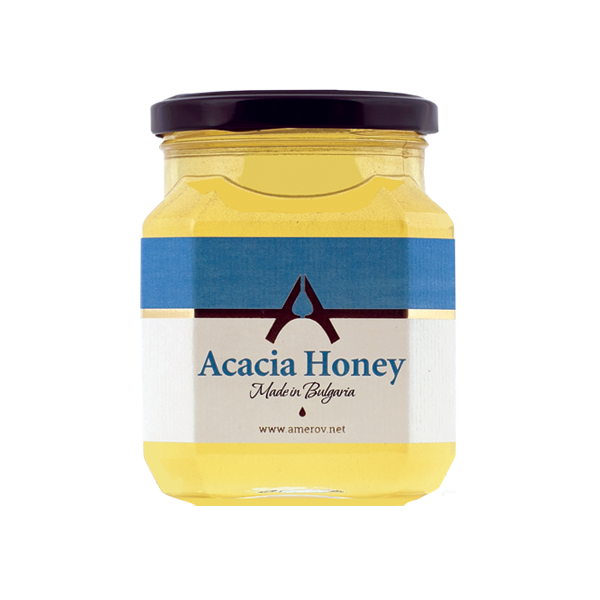 Thanks to the rich plant species and preserved nature, bees collect acacia, linden, lavender, forest and wildflower honey with unique flavor and great quality along with over 500 wild herbs. 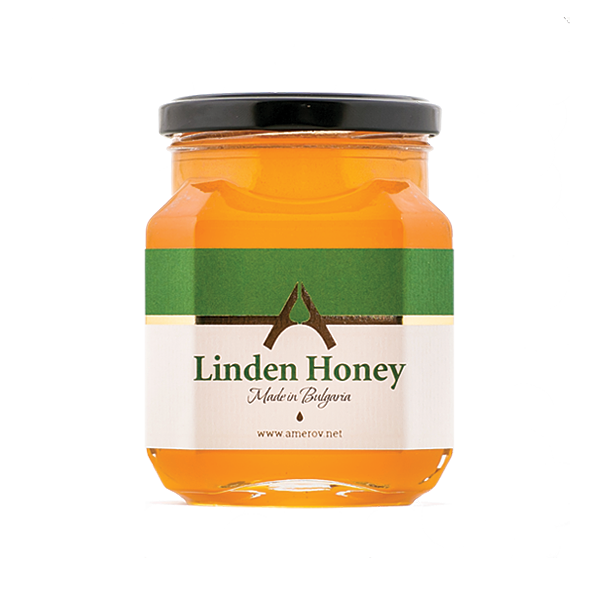 We collect honey from our own hives and only when it’s fully matured to prevent fermentation. 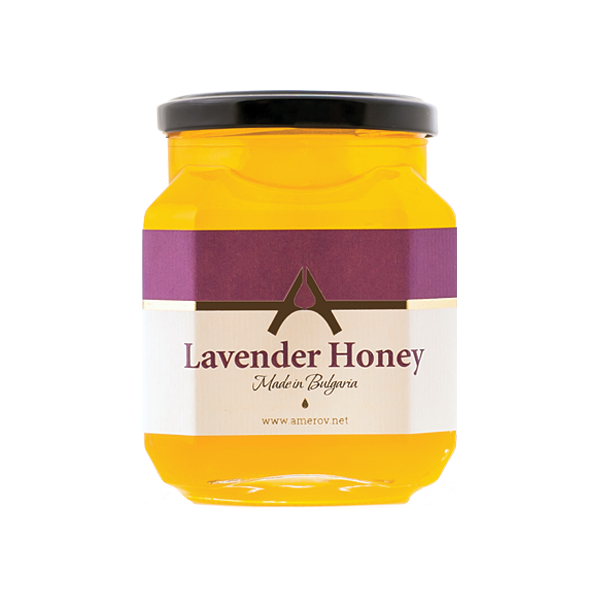 Check our preview on Behance.